BATTLE GROUND, Wash., Nov. 13, 2017 /PRNewswire/ -- Mark Russo, CEO of Treasure Investments Corporation, negotiated and signed a contract with the #1 provider of no-risk auction items to charities across North America, BW Unlimited. BW Unlimited will participate in over 1,700 charity auctions in 2018, providing nonprofits with no-risk auction items including authentic autographed sports memorabilia, travel packages, decorative items, jewelry, and now fine bronze sculptures. Treasure Investments Corporation will now be working with BW by providing not only its bronze sculpture collections, but also its currency collections that will be made available for placement into BW's clients auction events. "I met George Wooden, the CEO of BW Unlimited, several years ago, and we discussed working together, but the timing for both of us was not right. George has since built an amazing company. It's genius what he has done, and the timing for us to work together now is perfect," says Russo. BW Unlimited has built an incredible platform for helping nonprofits reach their financial goals. Now, with access to TIC's treasury of fine art and currency collections, they will really set themselves apart. 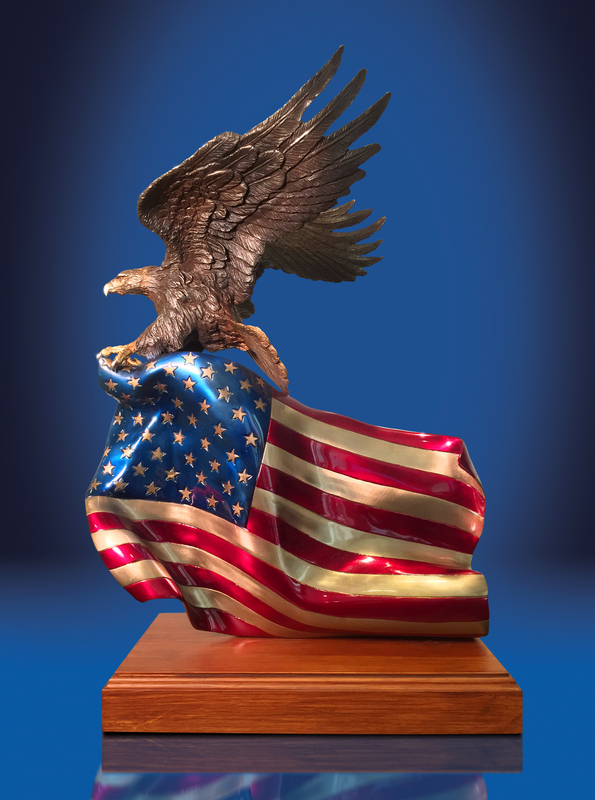 "What I love about what George is doing, is he is focusing on military and law enforcement events and we have the perfect pieces for those venues to include our patriot series of eagles with the American flag and our military images, including 'Act of Valor' and 'Soldier's Cross'. In fact, George just placed and sold his first TIC image of an eagle and flag, 'Brave Glory' at one of his events," says Russo. 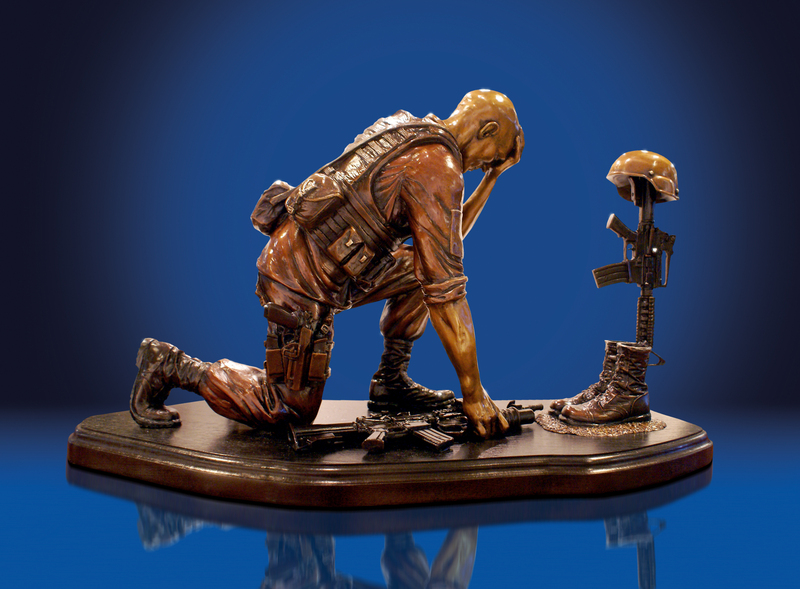 Treasure Investments Corporation is the premier provider for fine bronze sculptures to nonprofit charities. Now, working with BW, TIC will be on track to reach the company's short-term goal of participating in over 500 auctions per month. Mark Russo has twice built art businesses that reached 1000 auctions per month, and with over 600,000 gala fundraisers per year in America alone and growing, Russo believes he will easily hit this mark later next year.